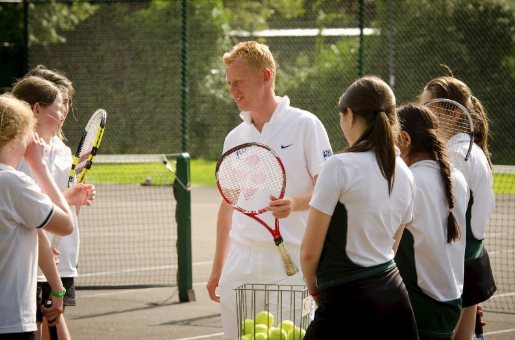 With the end of the spring term approaching we are now beginning to re-enrol players for the summer term. The programmed times of sessions will remain the same, so all you need to do is register for the same sessions. Please note, the cost is lower for Monday sessions due to Easter Monday and May Day Bank holiday. We look forward to seeing you all in the Summer Term. To register and confirm your child’s place please email suzy.breakpointtennis@gmail.com. 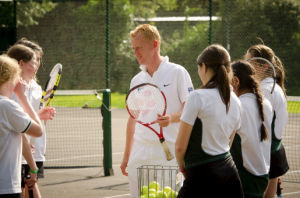 Cheques to be made payable to Breakpoint Tennis. Please send to 54 Elmhurst Way, Carterton, OX18 1EY. Please email suzy.breakpointtennis@gmail.com for details. Please make us aware of any medical conditions. Please note we do not offer refunds for any missed sessions. We do not offer refunds for any missed sessions. We make every effort to run the squads in all weathers. However, in the unlikely event of coaching being cancelled we can offer alternative session/s.